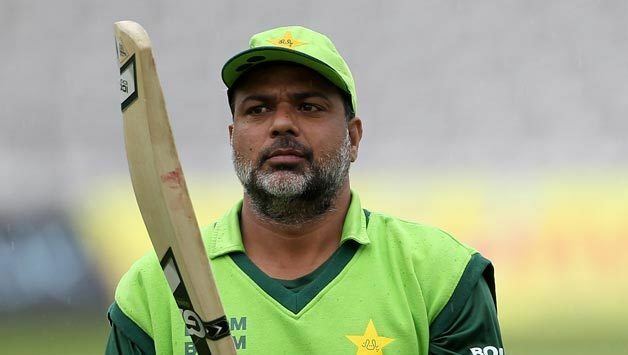 Wajahatullah Wasti (Urdu: وجاہت اللہ واسطی; born November 11, 1974 in Peshawar) is a Pakistani cricketer. He is member of The National Selection Committee Pakistan Cricket Board . He is a right-handed batsman and a right-arm offbreak bowler. 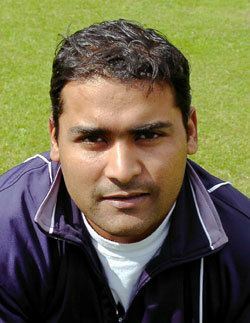 Wasti played in six Test matches between February 1999 and May 2000, but soon found himself out of the side after much criticism on his performance. 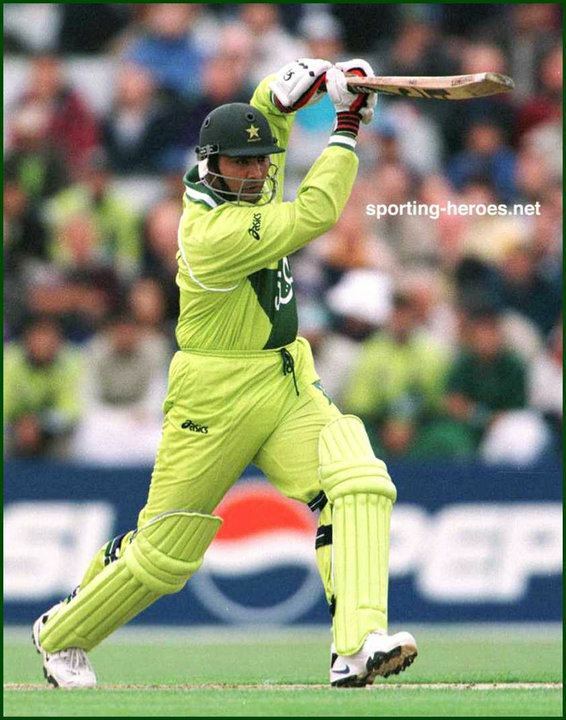 His best ODI performance was a classy, stroke-filled 84 against New Zealand in the 1999 Cricket World Cup semifinal, which Pakistan won by nine wickets. Wasti took 123 balls to make that score, carving 10 boundaries and a six on the way. Wasti has not played international cricket since May 2000.